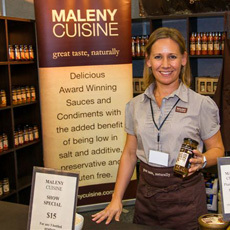 Maleny Cuisine make gluten-free gourmet condiments in the beautiful hills of Maleny in Queensland’s Sunshine Coast. Production is seasonal, using only fresh, ripe wholefood ingredients that are minimally processed by hand to ensure ultimate quality and rich, full flavour. 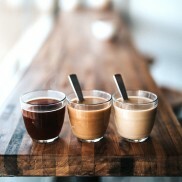 Their bottled condiments contain no artificial ingredients, dairy, eggs, nuts or oil. With its origins in the beautiful hinterland of Queensland’s Sunshine Coast, the Maleny story is as exquisite as its place of origin. 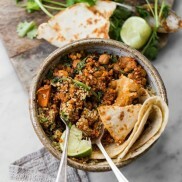 Founded by two international chefs, the range of sauces, jams and relishes focused on minimum processing and maximum freshness with no artificial preservatives, flavourings, colourings or thickeners . The company has since evolved under the ownership of Marina and William Nicholl, while sticking closely to the tradition of producing gourmet quality condiments made from the freshest locally sourced ingredients. Both lovers of fine food, Marina and William look to the past of the company for inspiration for the exciting future. 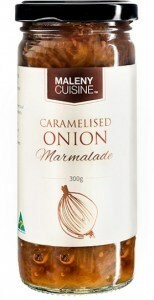 Enjoy great tasting all natural Maleny Cuisine products made in Queensland on Australia’s pristine Sunshine Coast. Offering a range of sauces, salad dressings, chutneys, jams and puddings, and specialising in gluten free, low salt and low fat products. 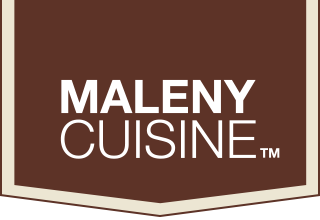 Maleny Cuisine products are caringly prepared from natural ingredients following traditional recipes and cooking styles. 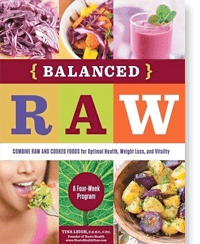 There are no artificial preservatives or additives, the shelf life isn’t compromised and the rich flavours are the result of the natural ingredients.